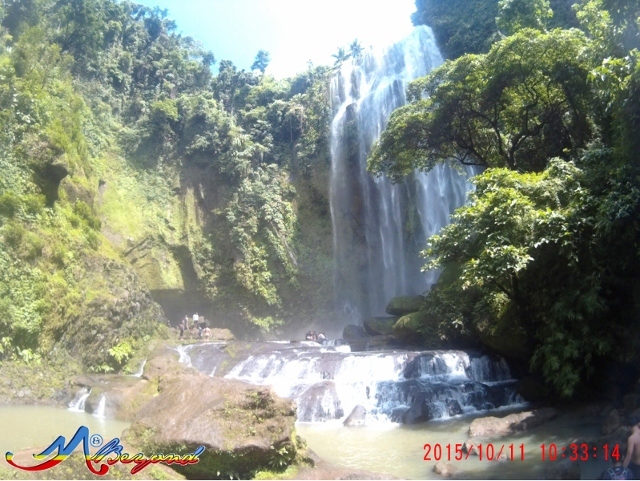 It was 5am when we took off for our Luisiana adventure with a two waterfalls goal, Hulugan Falls and Aliw Falls. 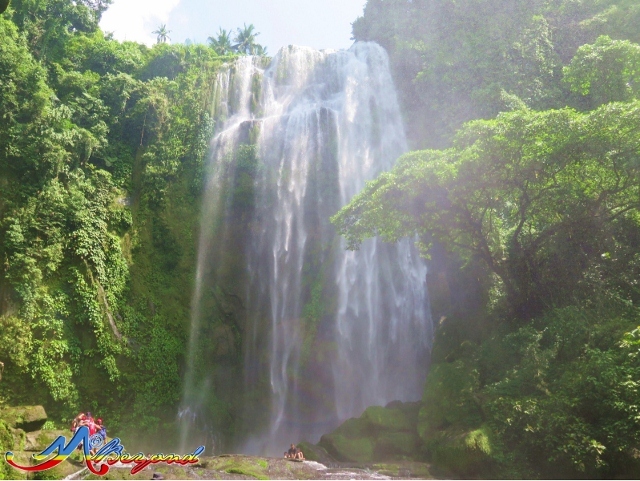 We had a quick breakfast at Paviola in Siniloan and even punned of Buruwisan Falls instead. We nearly missed Brgy. San Salvador being the first Luisiana barangay after the municipality of Cavinti. 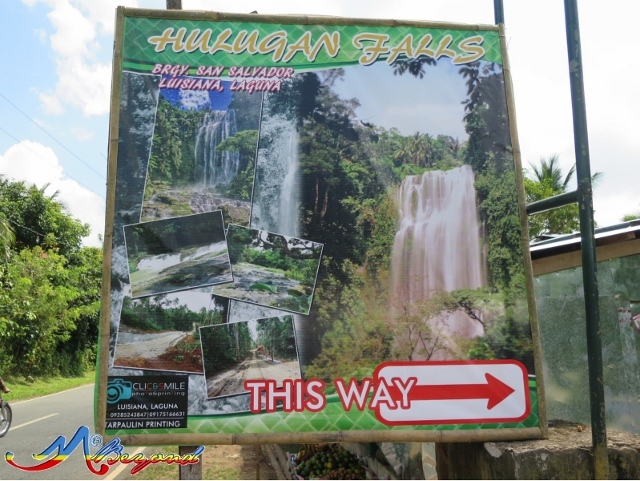 Thanks to the Hulugan Falls poster for directing the way. 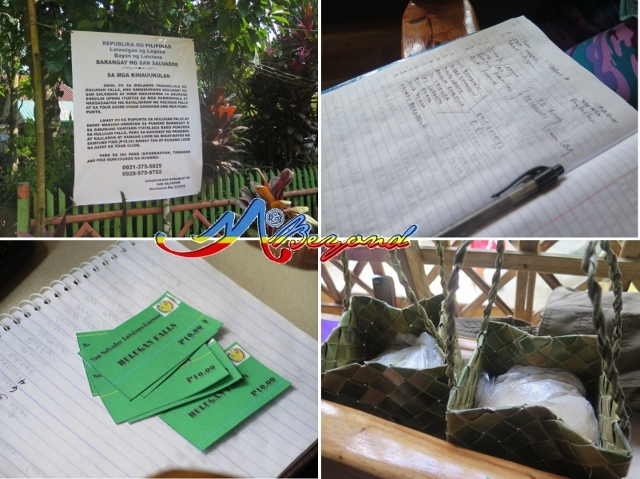 At the barangay entrance is an information area where you will first secure your guide. Our assigned guides led us to the captain’s residence for registration and last minute prep. 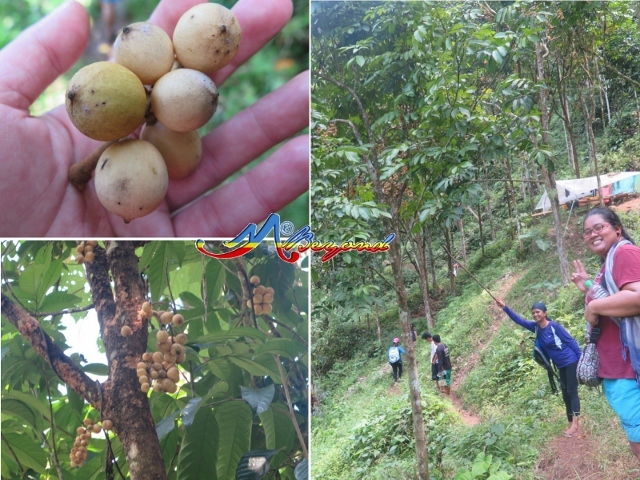 I had some lansones and bibingka for our trail food. 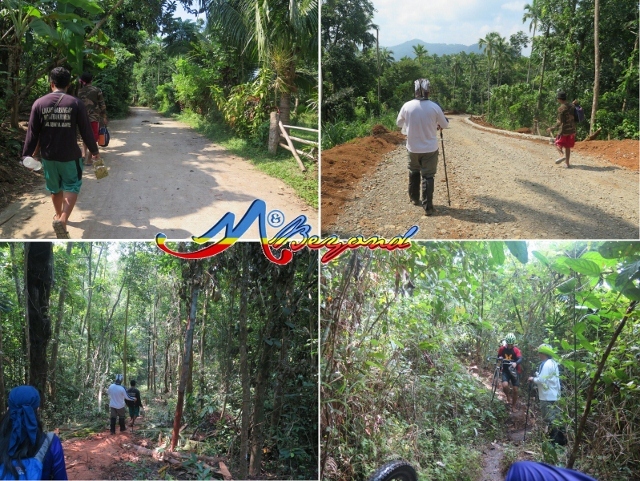 We started our trek by the road with an on-going construction until we immersed into the forest where we crossed path with returning visitors, some with bikes along. We were tramping downhill and can’t imagine the reverse march. 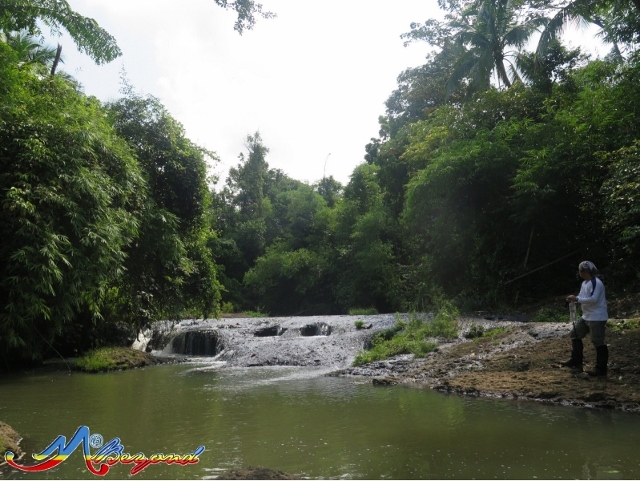 After 30 minutes, we emerged by a river which is also the crest of Hulugan waterfalls. 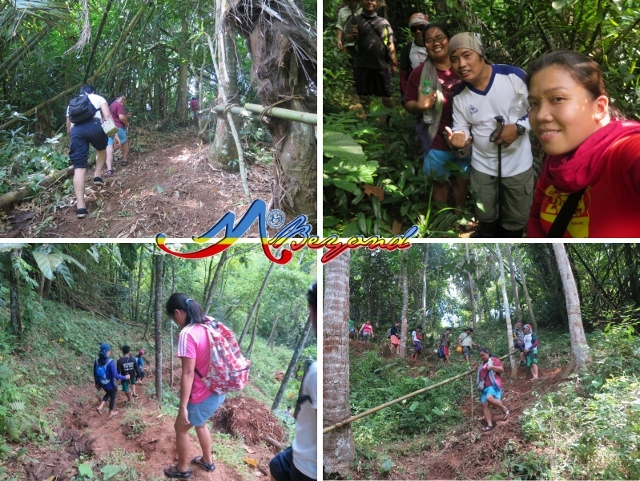 We had a short river cross then we resumed the forest trek. 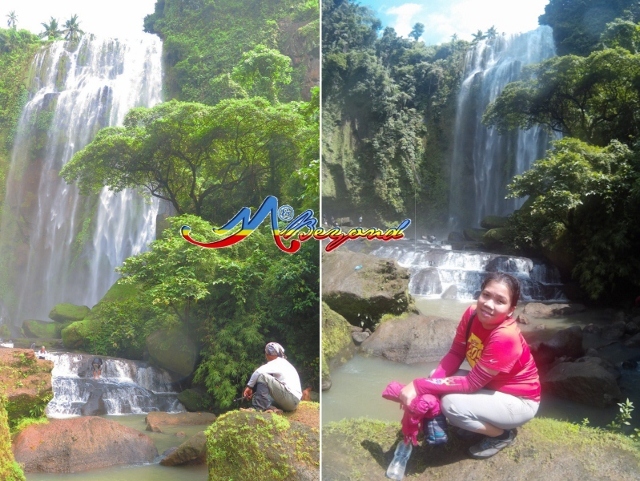 15 minutes more and the stunning Hulugan Waterfalls hailed before us… The first sight was partly covered by trees but even at that point, the 45-min trek merited early. When facing the waterfalls, the main drop is fronting southwest. 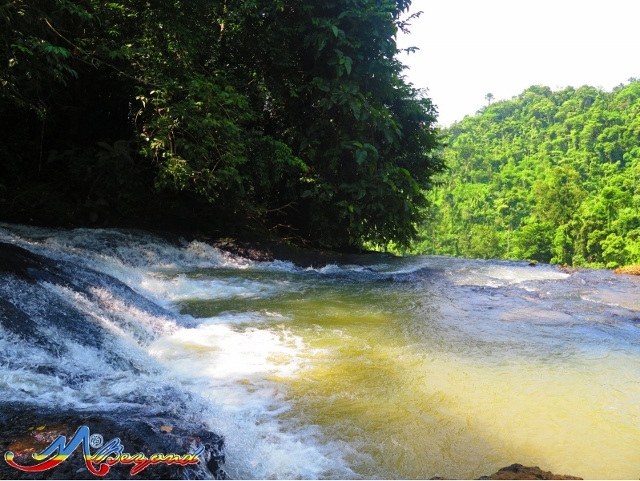 As you near the river, you will see the smaller tiers first until the full waterfalls uncovers your view. 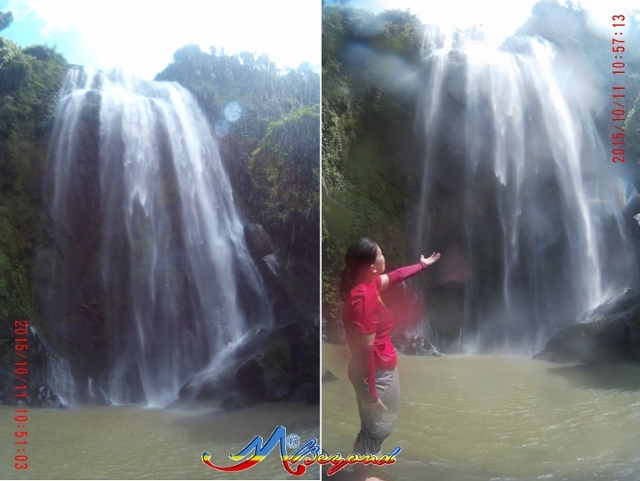 And voila... the mighty Hulugan Falls. 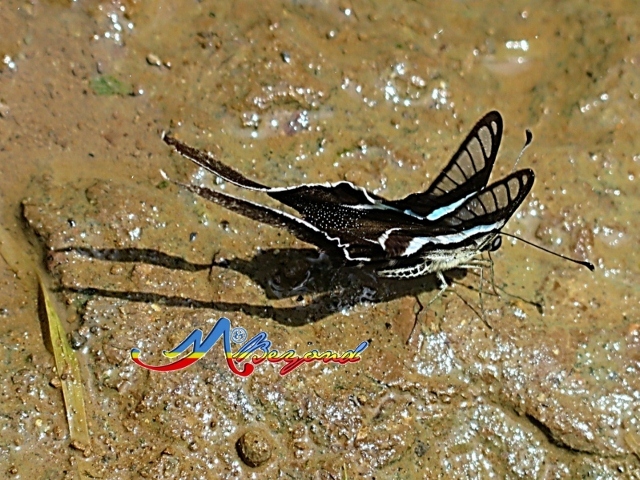 The best part of my Hulugan Falls experience was the sighting of a two-tailed butterfly with wings partly adorned in blue… I was speechless during our close encounter until the tiny beau flew away. According to our guide, that winged-creature is the shepherd of the place. What can I say, a rare fate indeed! 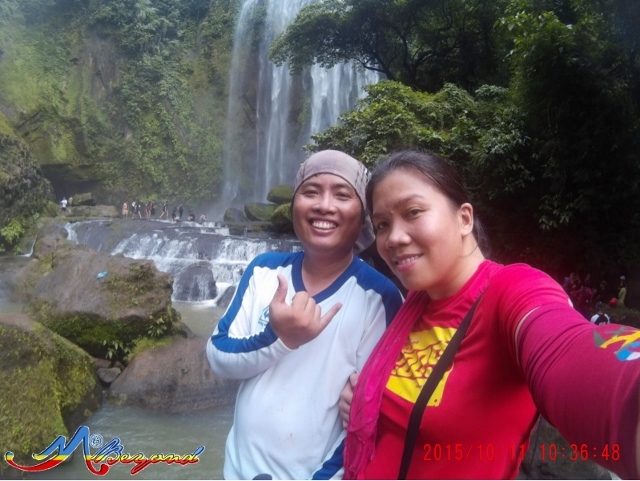 The reward though was a peek of Hulugan Falls from above… It’s truly beautiful from any angle. 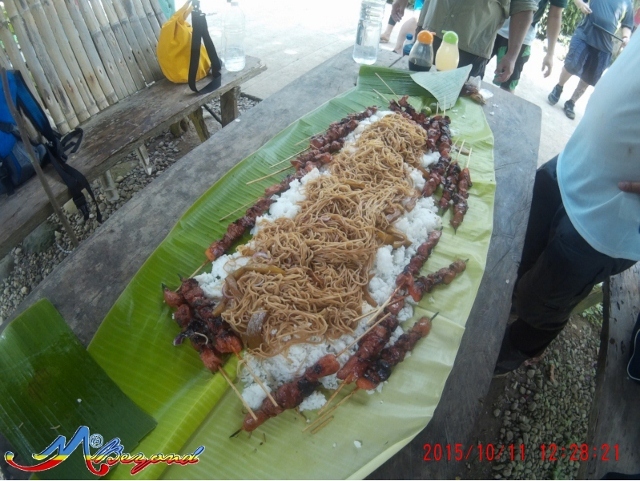 It took us an hour to reach our start point and how else to end Hulugan Falls adventure but through a boodle meal complemented with the Luisiana’s version of pansit habhab. Back at the captain’s house, we noticed that the local government is not yet ready for the sudden influx of tourist; no proper jump-off or holding/wash-up area, the registration process, even eateries or dining options. We can expect that soon, the local houses will have its own offerings and we hope they won't end up brawling each other for profit. We were informed that the place was opened barely 4-5 months and we appreciate that guides were made mandatory this early. According to them, they went through training and they themselves were dedicated to preserve the place. Also, the campsite was far from the waterfalls and cooking should be away from the river. Clear po ba yung water for swimming? Can we take a dip in the falls area after the trek? I had a chance to explore Hulugan Falls this last weekend, and it is the best waterfalls I've seen so far. It's beautiful and I was just in awe. 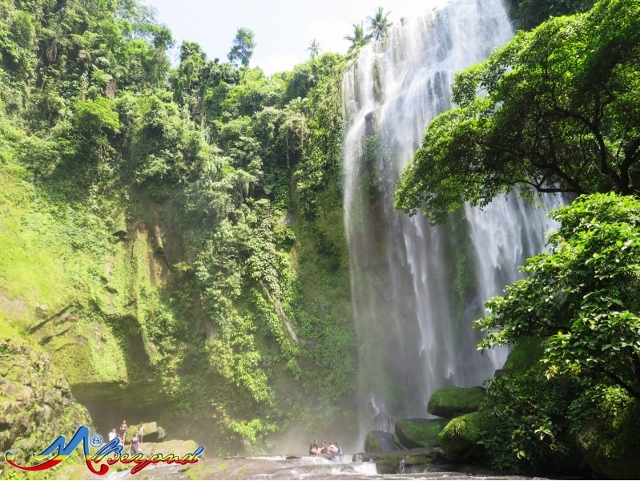 Although Hulugan Falls was the highlight of the trip, the entire experience of our travel to Luisiana, Laguna was truly remarkable. 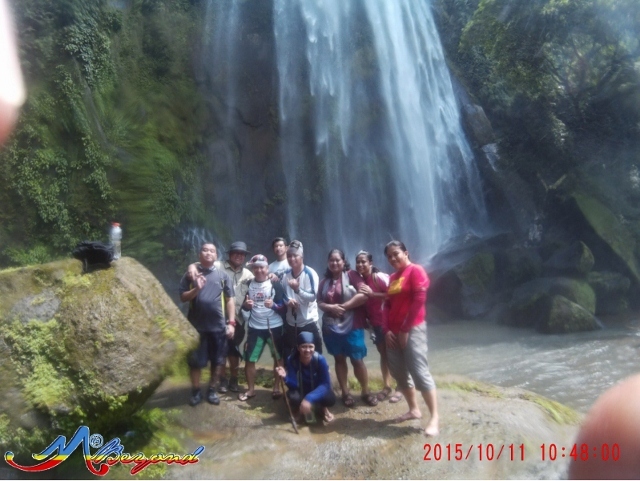 We were able to explore 3 waterfalls - Aliw, Talay and Hulugan! It was an overnight camping and we experienced the heavy downpour from that night up until the next day. 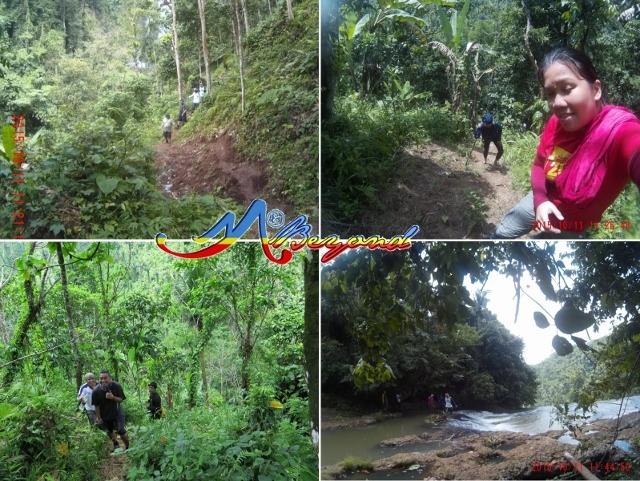 We were treking while raining, and the trail was really muddy, steep and slippery. Whew! I will never forget that thrip to Laguna. One thing I realized about the travel is that, we actually have some stunning creations of nature which are just near Manila. 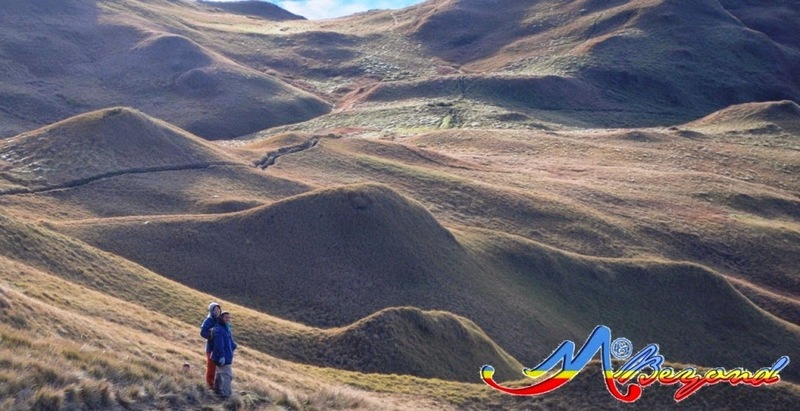 People from Manila who love travel and adventure have no reason not to experience Hulugan. This is beautiful and I hope everyone will be able to experience what we experienced - the awe and amazement. I just hope that the barangay will be able to handle well the influx of tourists. People there are also very friendly from Kapitan and his neighbors to the guides. hi jon, thanks for sharing your Luisiana experiece. 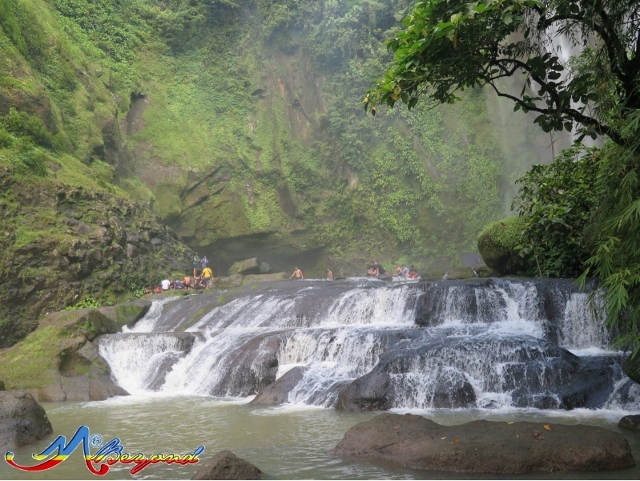 btw, there are more of Laguna waterfalls that are worth a visit as well.. i'll be coming up with a blog about it soon. may parking po ba don if we decide to bring our own vehicle? and safe naman po ang parking? how long is the trek? What if we want to have an overnight camping, do we have to bring an additional tent for the guide or they'll just leave us and they'll return in the morning? sa batlag falls pwede mag overnight. Bring your own tent, and the guide lives in the area so no need to provide him an extra tent. mgkano bayad po sa guide? That is a beautiful waterfall indeed! 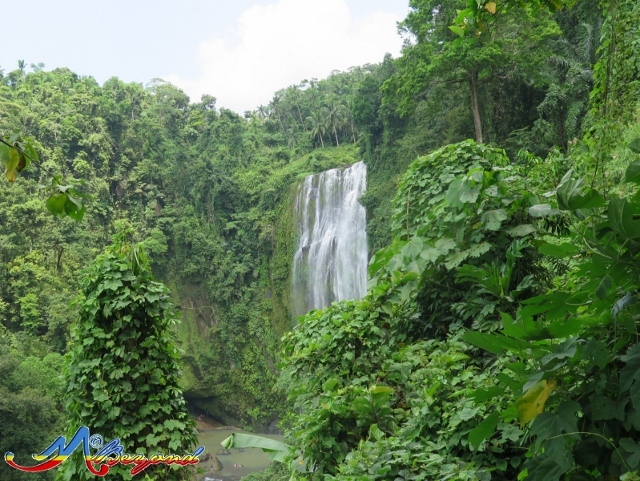 Is it possible to visit both Pagsanjan and Hulugan Falls in one day? i believe it's doable especially if you're visiting pagsanjan by boat (river cruise). pwede po mag overnight sa hulugan? 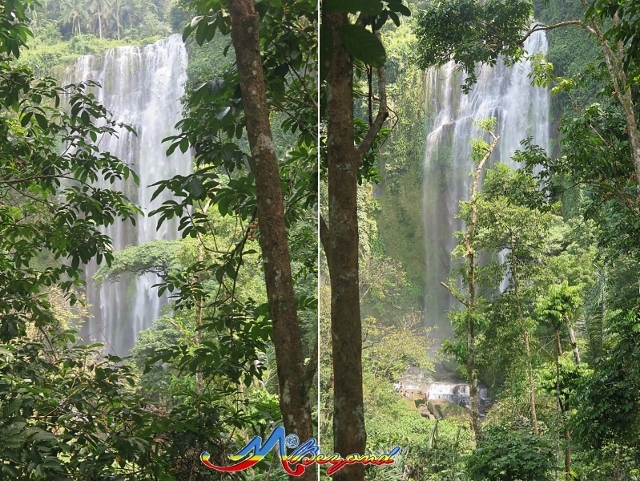 mataas po ba ang aakyatin na bundok pra makarating dun sa falls? ung parking ba dun lang malapit sa registration area? not sure about the latest regulation on the guide fee but guides are assigned to you at the registration area. Thank you then for quick response :) Will be there this Sunday ! 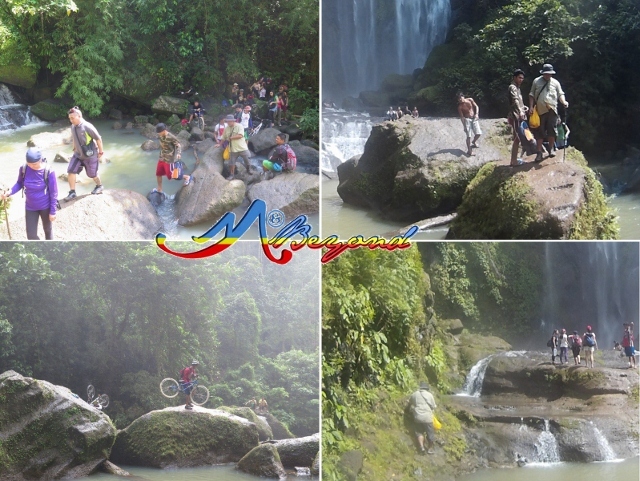 Kaya ba ng motor/enduro ang trail going to hulugan falls? Hello sir. Me and my friend will be there nxt sunday. Ask ko lang kung after maligo meron po bang bahay or pwede pagbanlawan? 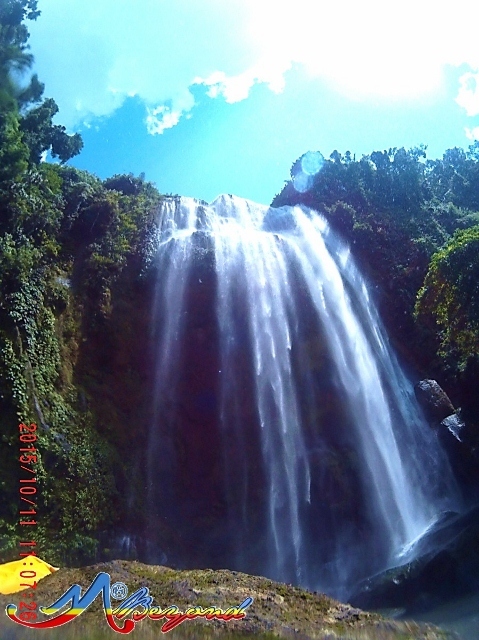 Hello po, we were here yesterday and the falls is really majestic pati na rin yung Hidden falls above Talay. Parang nakita rin nga po kita, ikaw ba yun? can i ask kung meron contact person n pedeng mkpgcoordinate pra mgplan ng day tour? if possble dalawang fals mapuntahan:? please help poh.. Allowed b mg camping s mga falls? tia! Hi do they have a place to change clothes after dipping in the waters?? Thanks! 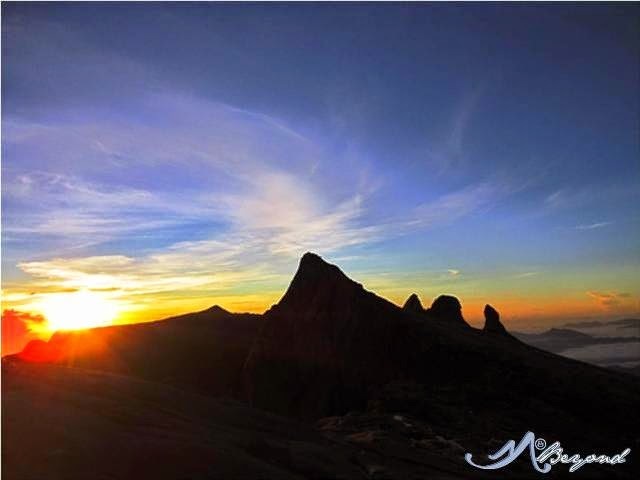 We're planning to go there this Saturday. any number of your tour guide? planning to go there this sept 29 nd 30, magkanu po bayad pag over night stay?